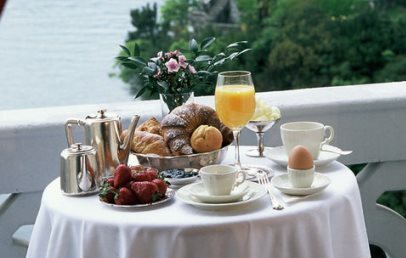 In an excellent position on the Piedmont bank of Lake Maggiore, the Grand Hotel Majestic is set on a promontory surrounded by lush nature, facing the attractive Borromean Islands. A relaxing stroll along the shore will bring you to the hamlet of Pallanza and the beautiful gardens of Villa Taranto. 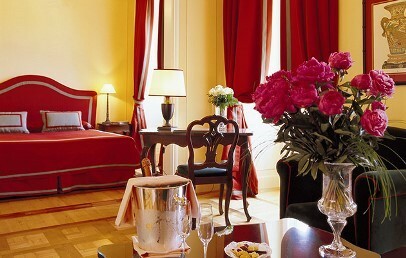 From the hotel guests can easily reach all the attractions offered by Lake Maggiore. 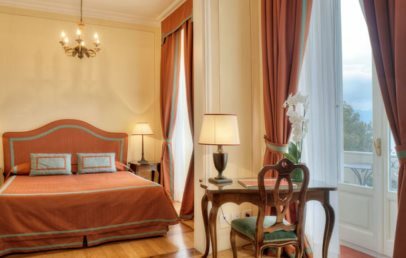 Built in 1870, the Grand Hotel Majestic has maintained its fascination unaltered in a place steeped in poetry, and over the years of its long history it has hosted many famous nobles and great artists. 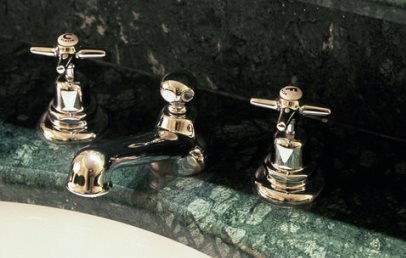 Marked by refined and stylish architecture, the hotel offers guests the hospitality of large frescoed rooms, a splendid terrace with a breath-taking view, a wellness centre, restaurant, landing stage and small private beach. 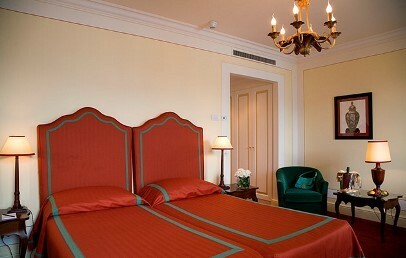 Set over 5 floors, the 80 rooms of the Grand Hotel Majestic are all welcoming, marked by their stylish classic ambience. They come with windows, balcony or large terrace. 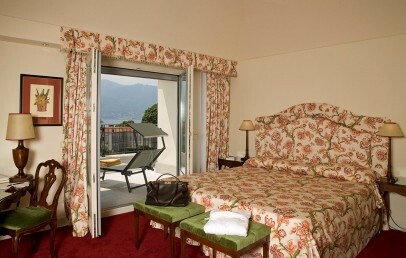 Some rooms have enchanting panoramic views over the Lake. Communicating rooms are also available. 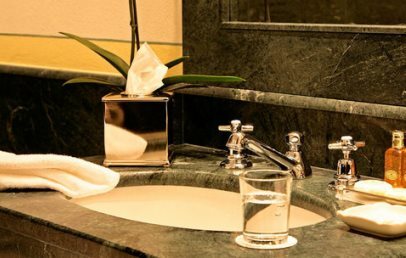 The hotel’s wellness centre offers guests a sauna, a stylish relaxation area, Ayurvedic massages and beauty and wellness treatments for face and body. There is also a beautiful indoor heated pool and a fitness room with Technogym equipment. Stylish yet informal, La Beola offers a masterly interpretation in modern vein of traditional dishes and flavours. Ingredients are dictated by local products and change with the seasons, and this choice is the basis for a surprising gourmet experience. The restaurant’s large windows offer guests a fine view over the Borromean Gulf as they savour the delicacies offered by our Chef. Dinner is served à la carte, while at midday the restaurant offers a light lunch. 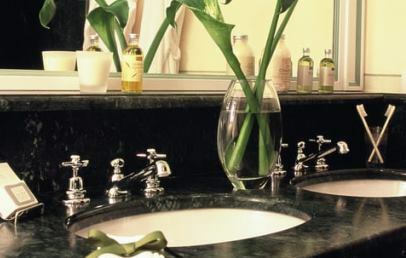 The cost of your stay includes Wi-Fi connection, vehicle parking, the use of the tennis court and access to the sauna, gym and pool. 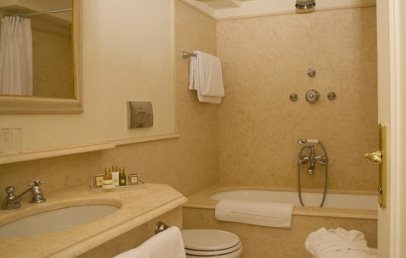 Guests also have free use of sun beds and towels, while beauty treatments and massages are available with payment of a supplement. Small animals € 20.00 per day, medium size € 30.00, large € 50.00 per day (to be paid at the hotel). Pets are admitted only to guests’ rooms and the terrace bar; they are not admitted to the other communal areas, the restaurant or the garden. 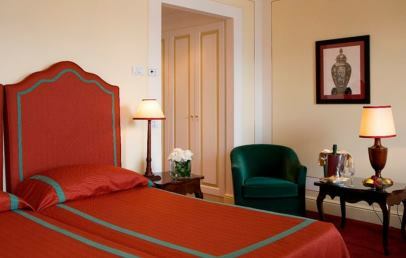 Comfortable rooms furnished in classic style, the Superior rooms face north-east and overlook a one-way road. The view is over a group of villas with gardens, and some rooms have a balcony. 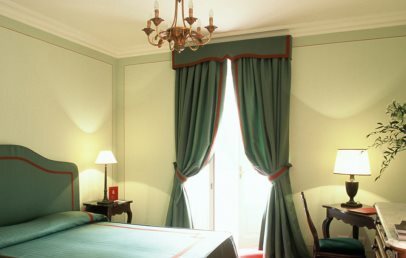 Luminous and comfortable, these rooms are furnished in classic style and enjoy a lake view from the side looking south west. Some have a balcony. 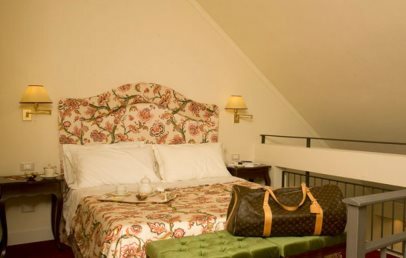 Luminous and with great attention to detail, these Deluxe rooms are furnished in classic style, decorated with opulent fabrics and prints. They have a side view of the lake. The Duplex Junior Suites are large, welcoming rooms, extremely stylish and are suitable to meet the needs of families with children. 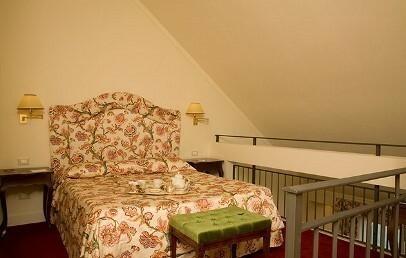 All rooms have a terrace and a view over the hills of Castagnola. 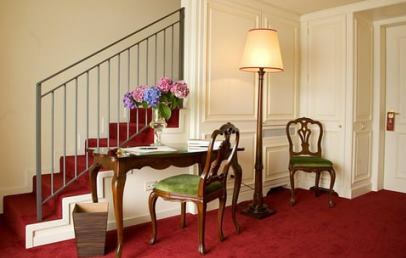 The Duplex Junior Suites consist of large welcoming rooms in classic style. They have a terrace; these rooms are set on the eastern and western sides of the building and have a panoramic lateral view over the Lake. 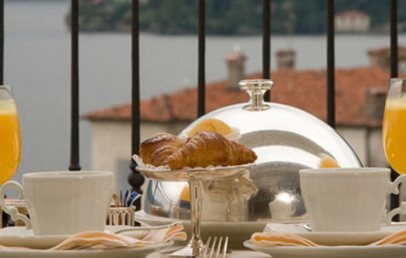 New accommodations set on two levels, these Suites are furnished and finished with careful attention to detail and have a large terrace offering an exclusive view over Lago Maggiore. 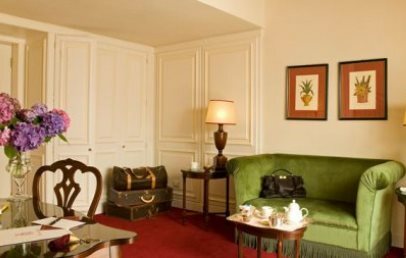 Large rooms furnished in classic style, the Deluxe Junior Suites have a walk-in wardrobe and are furnished with opulent fabrics and prints. These rooms have a panoramic side view of the Lake. Rooms with balcony on request. 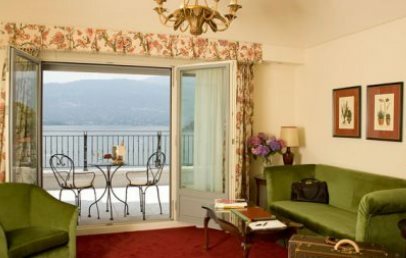 New accommodations in classic style, these Executive Suites are furnished and finished with great attention to detail and have a large terrace offering an exclusive view over Lago Maggiore.